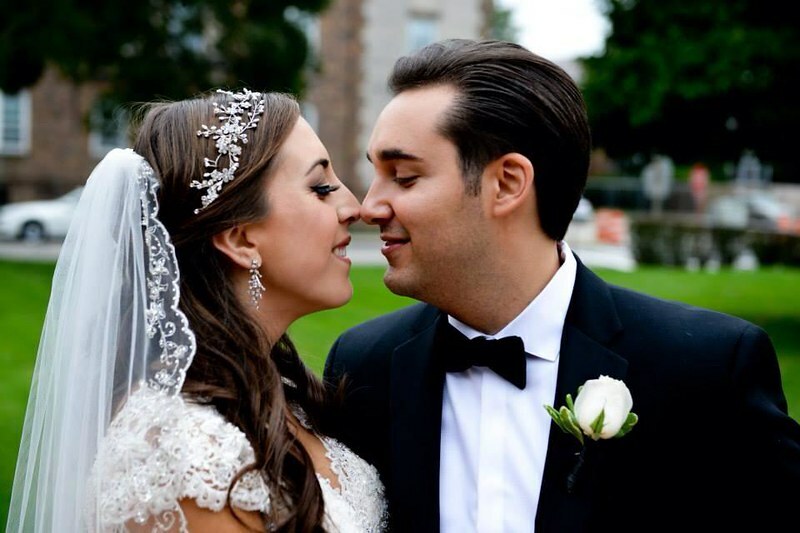 « Bridal Styles Bride Featured on Wedding Chicks! 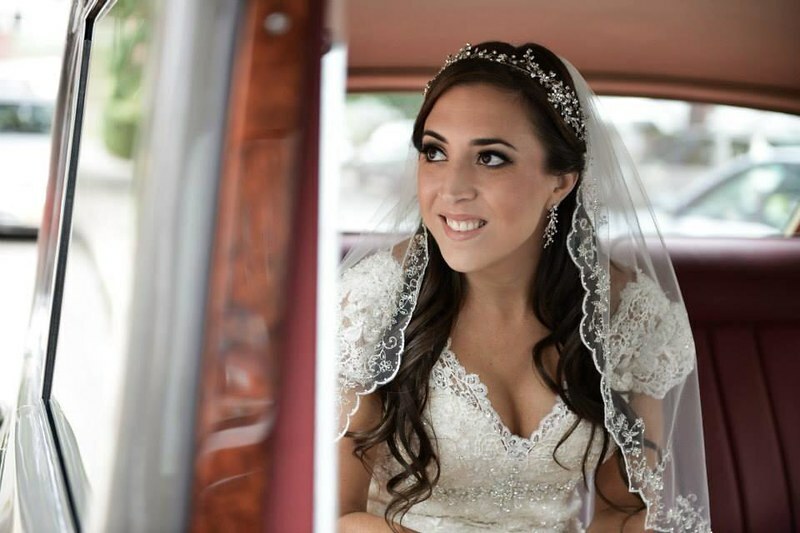 You are such a beautiful bride, Lauren! 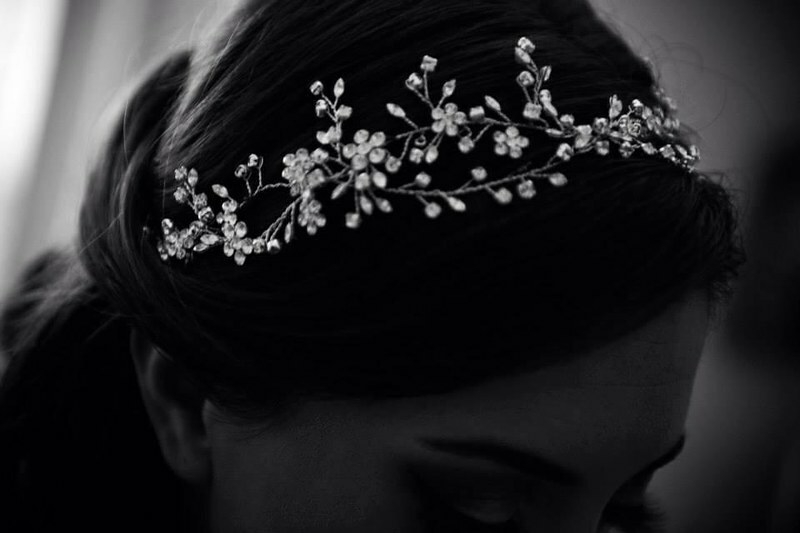 And your Swarovski crystal headband goes perfectly with your wedding day look. 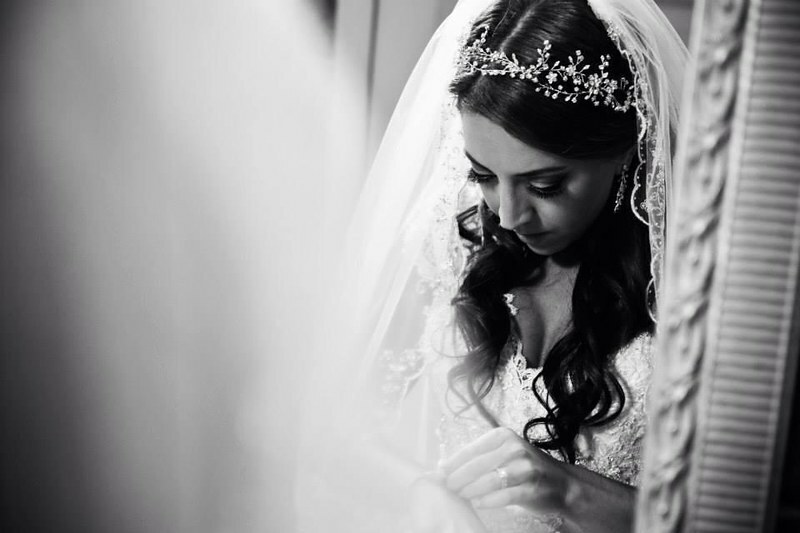 Thank you so much for choosing it at Bridal Styles and for sharing your day with us. Best wishes! 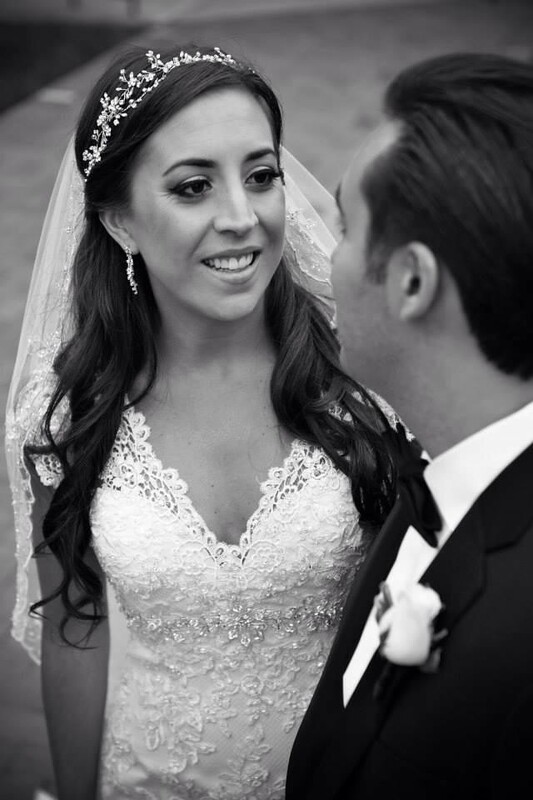 This entry was posted on Monday, November 25th, 2013 at 9:40 am	and is filed under Notes from Our Brides. You can follow any responses to this entry through the RSS 2.0 feed. You can skip to the end and leave a response. Pinging is currently not allowed.